Came across this post from Rearset's blog. Budweiser is available in India these days. Yes it’s really good for Beer lovers because Budweiser is available in India these days. 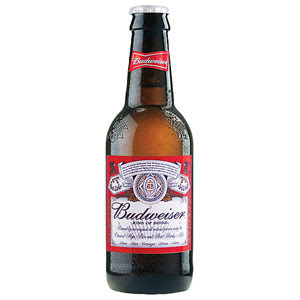 Budweiser beer is a classic American-style lager, which has a perfect balance of flavour and refreshment.